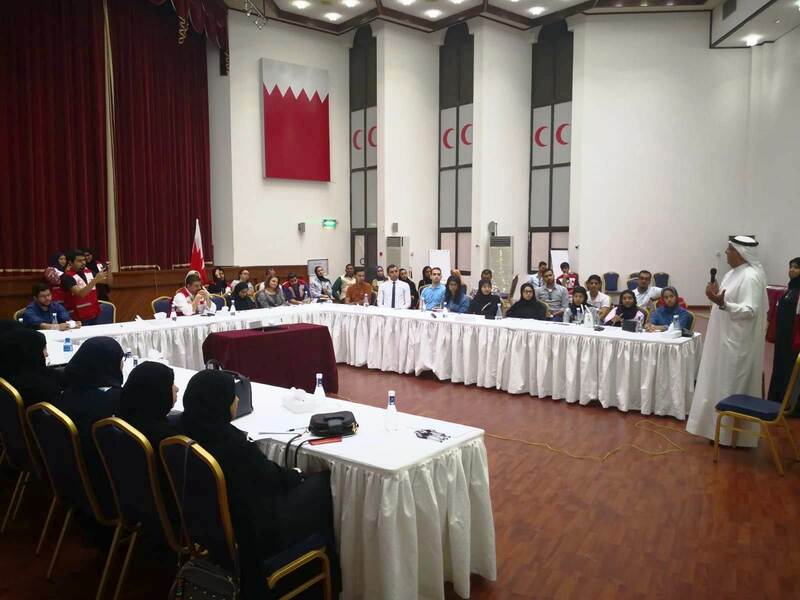 Bahrain Red Crescent Society held the first meeting with the new volunteers of the Society, during which they were introduced to the Society, its objectives and principles. During the meeting, the new volunteers were introduced to the committees of the society thus to enable them to choose the most appropriate committee that meets their experience. 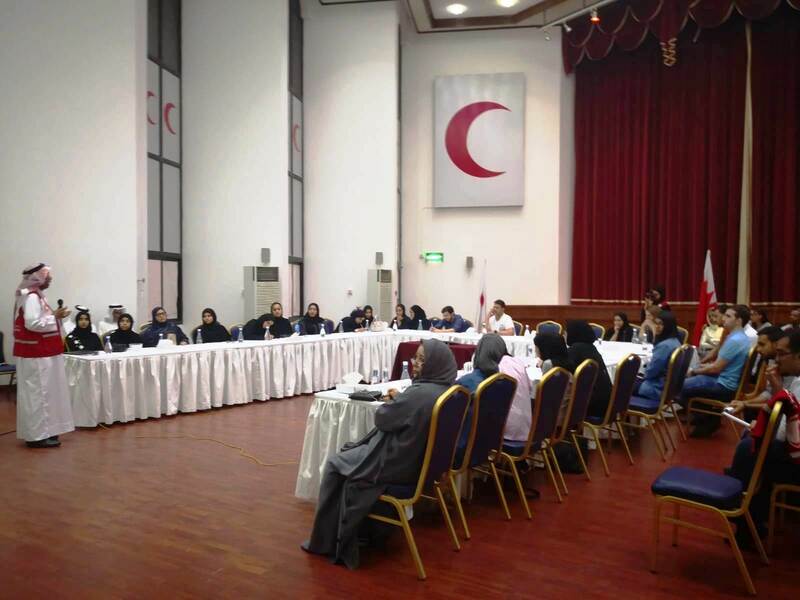 They were also introduced to the Society’s aims and purposes, which it endeavours to achieve, in Bahrain and abroad, agreeing to the principles of Humanitarian cooperation adopted by the Geneva international convention and conforming to the principles of other Red Crescent and Red Cross societies. They were also encouraged to contribute with partners of the International Red Cross and Red Crescent Movement in alleviating human suffering, providing social and humanitarian services and promoting the principles of the international movement. General Secretary of RCS, Dr Fawzi Amin, welcomed the new volunteers and stressed the keenness of the Society to attract volunteers who are able to work within the principles of humanitarian acts thus to enhance Society’s ability to achieve its goal to provide assistance to whom in need in Bahrain and abroad. For his part, Public Relations and Member Affairs Manager, Mr Ali Ahmed stressed that volunteers are always welcomed to join our Society to be trained and introduced to Humanitarian work principles which are humanity, Impartiality, neutrality, independence, Charitable Nature, unity and Internationality.